European leaders meeting today (14 December) must face up to the human rights horrors they have created at Europe’s borders by cutting funding to Libyan authorities and militias, and moving children and other refugees dumped in heinous conditions on Greek islands to the mainland, says Terre des Hommes. The European Union is transferring money earmarked for international development to Libyan coastguards using it to return migrants and refugees – including children – to detention centres where torture and abuse are routine. As part of the European Union’s deal with Turkey – which breaks European and international laws – refugees and migrants are also being abandoned to face winter conditions in thin tents on the Aegean islands in Greece. Last year, three people died in accidents on the islands when attempting to warm their tents with gas heaters and stoves. “European leaders’ obsession with border security has sent children to be raped and abused in Libyan detention centres and condemned them to suffer through harsh winter conditions in tents in Greece. “The people trapped in Libya and Greece have fled war, violence and persecution – only to be shunned as collateral damage by cynical European leaders more worried about their popularity than the lives of other human beings. European leaders must stop trapping refugees and migrants on the Greek Aegean islands and guarantee that no one intercepted in the Central Mediterranean is sent back to serious abuse in Libyan detention centres. They must also support effective solutions to end the violent and arbitrary migrant detention system in Libya. 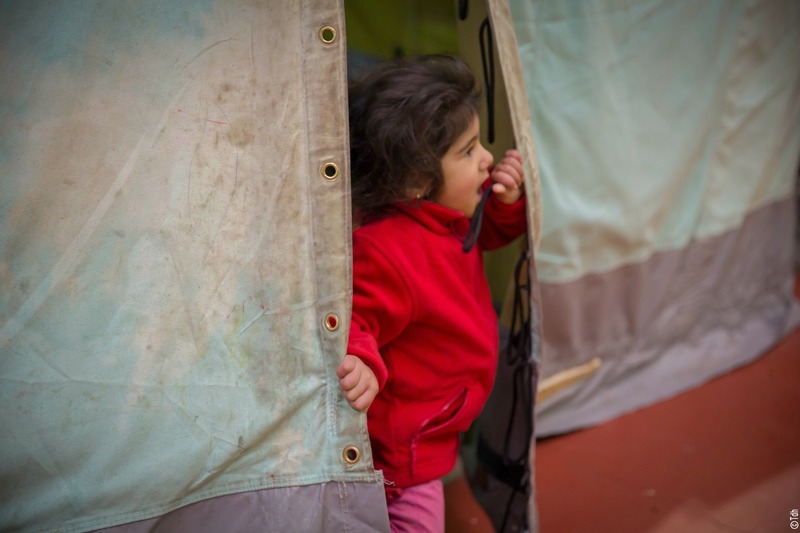 • Ahead of the European Council summit, 34 organisations including Terre des Hommes have called on European leaders to adopt five recommendations on how to incorporate a human rights agenda into European migration policies. • Terre des Hommes and 12 other organisations have launched a campaign calling for all people currently detained on reception centres on the Aegean islands to be relocated to the Greek mainland. • A new report Amnesty International has detailed how EU funding is being used to fuel human rights abuses in Libya. • Terre des Hommes is an international organisation which works to uphold the rights of the child, and for equitable development without racial, religious, political, cultural or gender-based discrimination. Our projects help almost 8 million people in 67 countries.